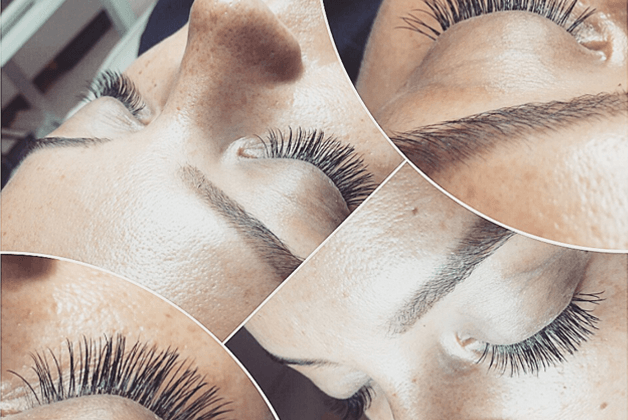 Home > Eyelash Extensions > Lash Extensions Application Guide? 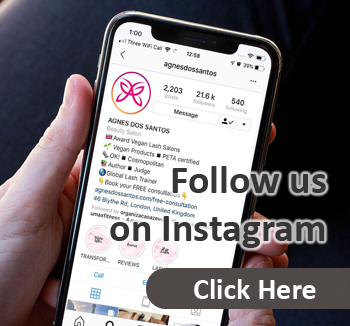 This lash extensions application guide will show you in 5 simple steps all about on how to get your eyelash extensions done! 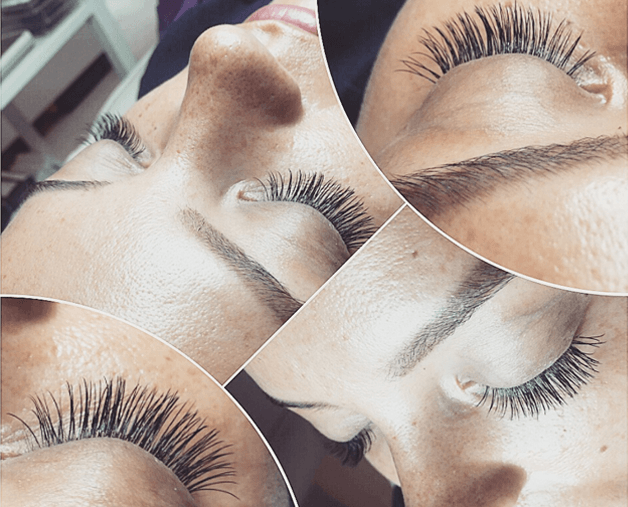 On how we perform eyelash extensions in our London Lash Salons! 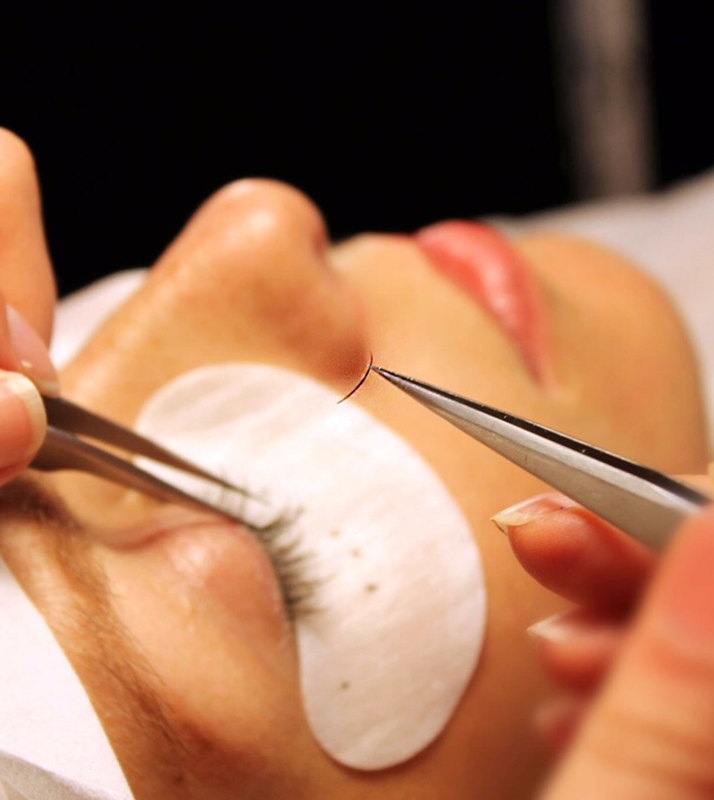 Before getting eyelash extensions, It is important to understand “Patch Test“. NOTE: this may vary between salon to salon, but this is how we operate at our salons. Also and come to patch test without eye make up…. We also really care about our clients and we treat everyone as an individual. Also we will make sure before application that you will be happy with the choosed lash style! Therefore you shouldn’t worry if you know nothing about lash curls and types. 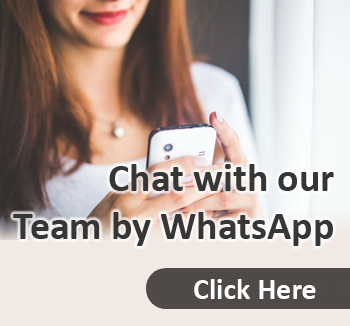 It’s our job to find perfect solution just for you! Applying a full set of new lashes can take anywhere from 90 to 180 minutes. 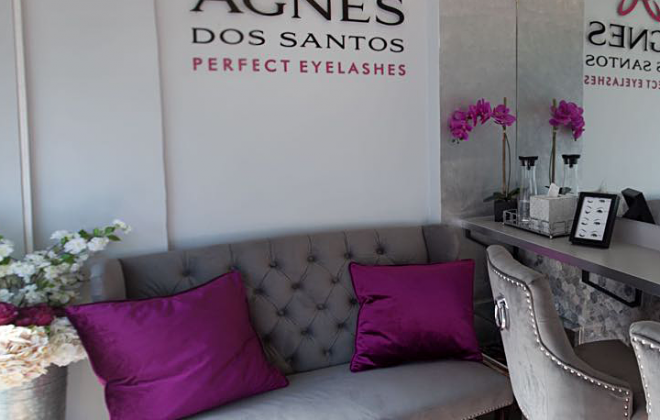 Therefore your chosen lash stylist from our team will clean your lashes and place hydrating eye pads on top of your bottom lashes. 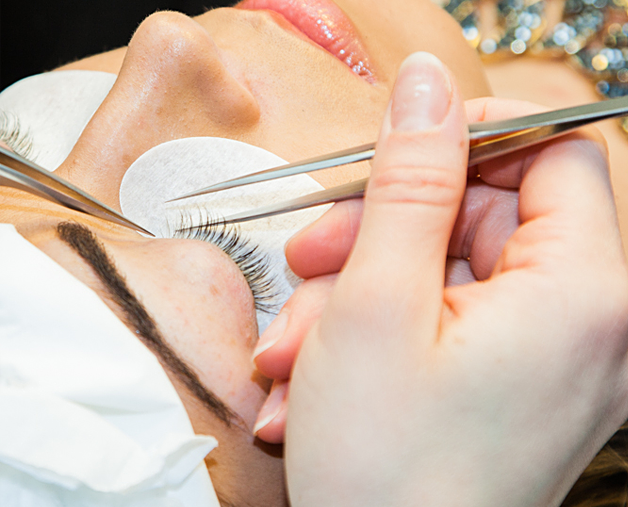 The lash extensions is applied using our bespoke method where one synthetic lash is applied to your one natural lash. Doing that we make sure your natural lashes will get even stronger! Lash extensions application is very relaxing and doesn’t hurt. In case you use oil-based eye make-up remover, you must stop it! 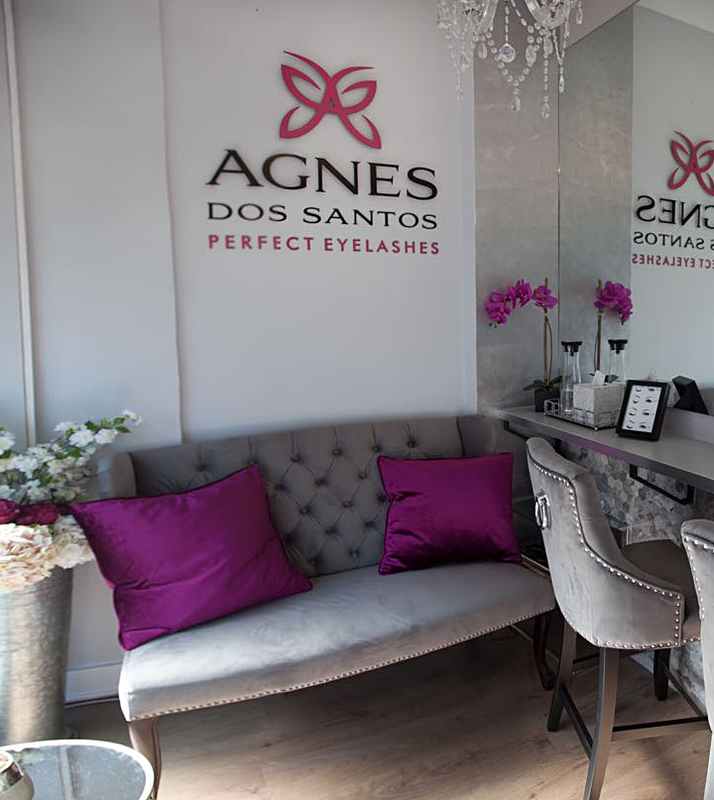 It is available in our lash after-care brochure, so you will have to read it carefully! 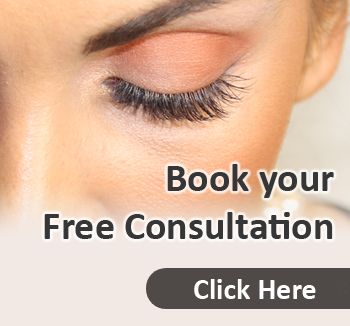 Lash extensions will last up to 9 weeks where every 3 to 4 weeks you will need to do infills to keep them full. Keep in mind that your own natural lashes shed naturally. 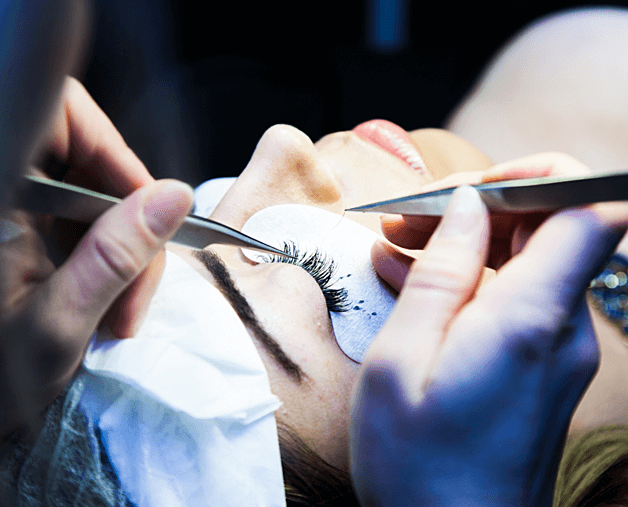 In general, your own natural lash cycle, your lifestyle, and aftercare will affect how long the lashes last. We have range of clients which lashes still are looking good after 2 months from the application. This is a BONUS TIP! We always recommend to our clients to use our lash shampoo! As this lash shampoo is designed to help the lash extensions last longer! 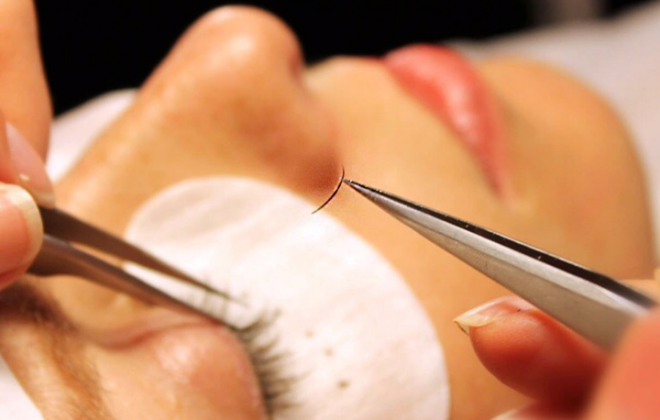 Are You Ready to Get Your Lash Extensions? Wow! That is Amazing content! Im impressed with your work!